What is the deal with organic cotton? Why is it important and why should we strive to wear it whenever possible? All great questions that all have answers! It looks just like regular cotton, it feels just like regular cotton BUT it has been grown from non genetically modified plants (GMO) and it has been grown without using an synthetic agricultural chemicals (like fertilizers or pesticides). Like food, your clothing can also have terrible chemicals just from how the cotton was grown. That stays with the fabric, just like it does with food. So organic cotton is pretty much just healthy clothing. It's not like I'm eating it, so why should I care? The body is an amazing thing and while you may not think because it's not ingested it wont harm you, sadly that is not true. Skin is lovely in all its forms, and one thing that makes is so great is how well it absorbs things! How you put lotion on your hands and it just gets sucked in, that is how your skin reacts to fabrics you are wearing. It gets on your skin, and your skin then absorbs it into your bodily goodness. If you sleep in it, that is an all night chemical party for your skin, and surely those are unwanted guests for your body to deal with. The world of mass produced fast fashion has put a strain on cotton and farmers which then has caused the demanded to go up and the need to grow more faster has come. So another reason to buy and keep. Keep the demand down so there is less stress to use chemicals! That Is Still Not Enough of a Reason! More reasons? Ok sure! 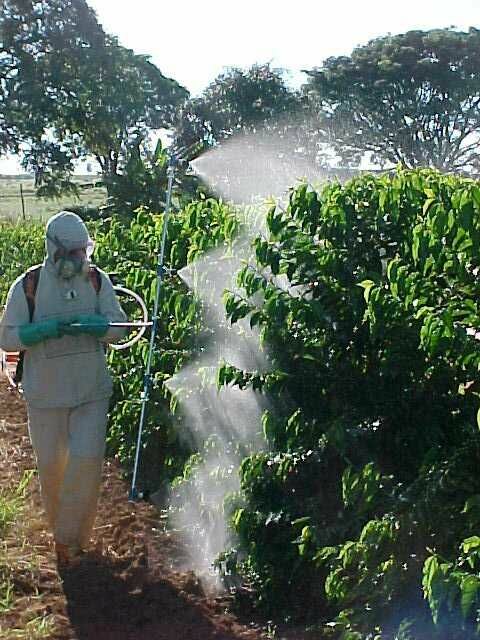 The people who have to farm these non-organic items are sent to work to spray these chemicals all day everyday. Some get suits but many do not. A basic handkerchief is all they have to stop themselves from getting an illness. Which almost never happens. They get sick, can't pay to get better, die and leave their family with no income. This is the only type of work they are able to get and then it becomes a cycle. Many women who are in contact with the spray then go on to pass it to their children who are then born with disabilities, disease or die. Have you seen The True Cost ? They go into great depths of how this is an issue. The chemicals not only harm the people who are using them but it goes back into the ground with then gets into the water and soil and then back into our water and food. So even if you are buying organic food, you still could be getting it through clothing! Terrible! Lots of people think that if you use things like organic cotton, hemp or bamboo, you have to dress like a hippie (is that so bad? it's really not!) but these days you can get lots of contemporary fashion with great materials. All the above dresses are organic cotton and many more items. You have to do your research and see what best fits your style and stick with it. Plus asking your current favourite retailers to add some organic pieces is a great way to start to!